Did you get insurance on your iPhone 5? iPhone 5 shattered - May it RIP! Looking for a slow motion filming app, suggestions? Poll: What is the starting price for the iPad Mini? 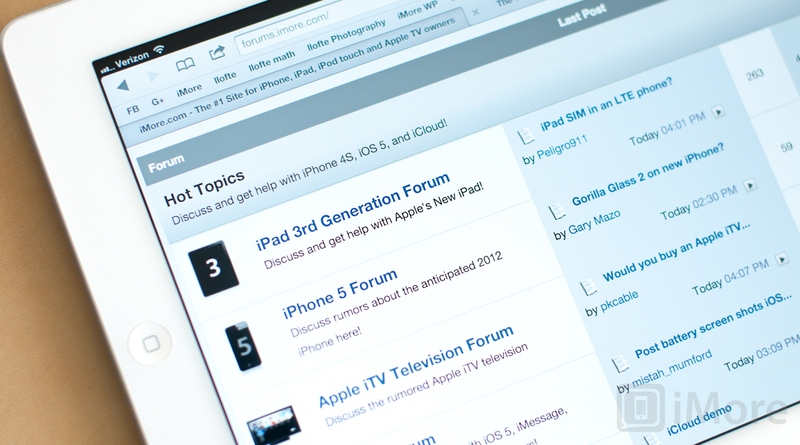 If you're not already a member of the iMore Forums, register now!